A California man is the first of hundreds of plaintiffs to see his day in court with Monsanto in a lawsuit alleging that its weed killing product Roundup gave him cancer. Jury selection began Monday in California Superior Court in DeWayne Johnson’s suit against the agrochemical giant. Johnson worked for a school district and regularly applied Roundup on campuses dozens of times a year. He was diagnosed with non-Hodgkin lymphoma in August 2014 at the age of 42. His case has been fast-tracked through the court system because of his failing health. 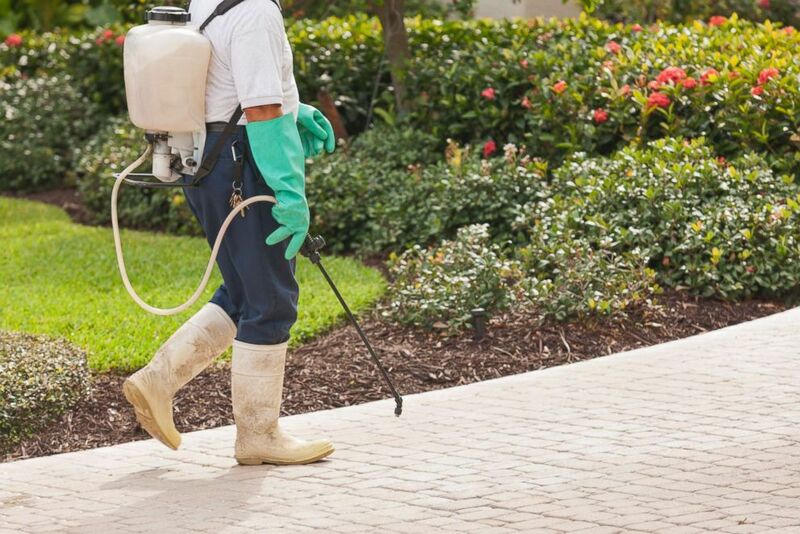 A pest control technician using a portable spray rig is pictured in this undated stock photo. Johnson has suspended his chemotherapy treatment because the side effects were so severe, according to court documents. His doctors have told the court they don’t expect him to live through 2019. Johnson’s lawyers did not return ABC News requests for comment. Lawyers for Johnson say in court documents that Monsanto championed false data and attacked legitimate studies that revealed possible dangers of using its Roundup weed killer. The case could set a precedent for hundreds of other cases against the maker of the weed killer. 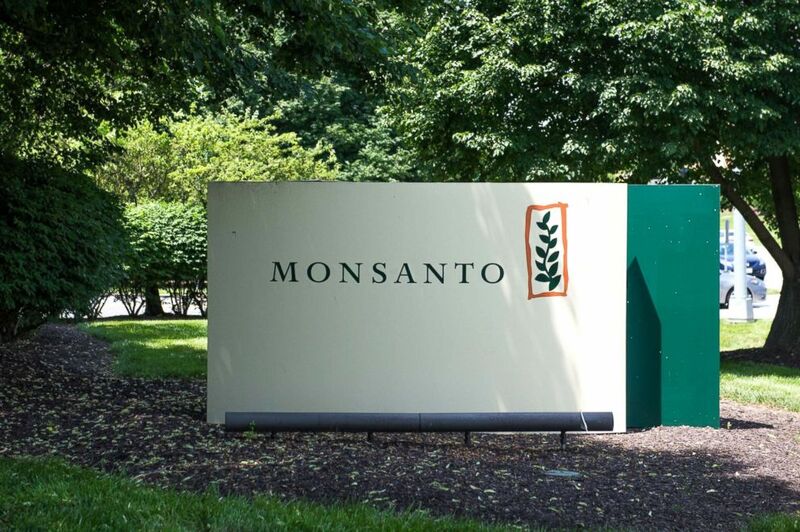 There are more than 400 cases against Monsanto in San Francisco courts alone. A sign is viewed on the campus of Monsanto Headquarters, May 23, 2016, in St. Louis, Missouri. At issue is the chemical Glyphosate, a widely used herbicide that is used in more than 750 products sold in the United States. The National Pesticide Information Center says that Glyphosate has carcinogenic potential when administered in high doses to laboratory animals. Studies on cancer rates in humans have had conflicting results. A Monsanto representative tells ABC News that more than 600 published medical peer-reviewed studies have found no link between Roundup and cancer. Once a jury is seated, the trial is expected to last four weeks.